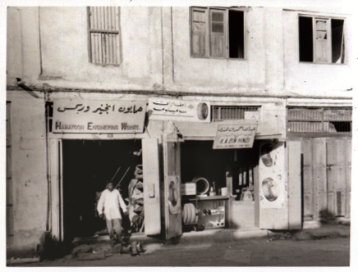 It all started in April 1965 with the foresight and vision of a young entrepreneur, Mr. Abdulla Bin Hindi. What began as a humble auto spares business at Municipal Road in the heart of Manama, grew by leaps and bounds, soon branching out into various ﬁelds and expanding into diverse business sectors. 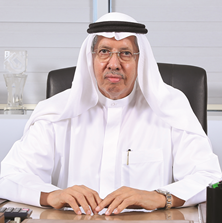 The dynamism and vigour of Mr. Abdulla Bin Hindi, today the Group’s Chairman, saw each division ﬂourish and the ﬁrm’s reputation grew into a trusted name. Today, more than 50 years later, the A.A. Bin Hindi Group under the guidance of this visionary, has become a personiﬁcation of excellence. Committed to customer service, the group’s ability to maintain and deliver state of the art commercial and industrial solutions as per market needs; has seen the group carve an iconic niche in the chronicles of Bahrain.